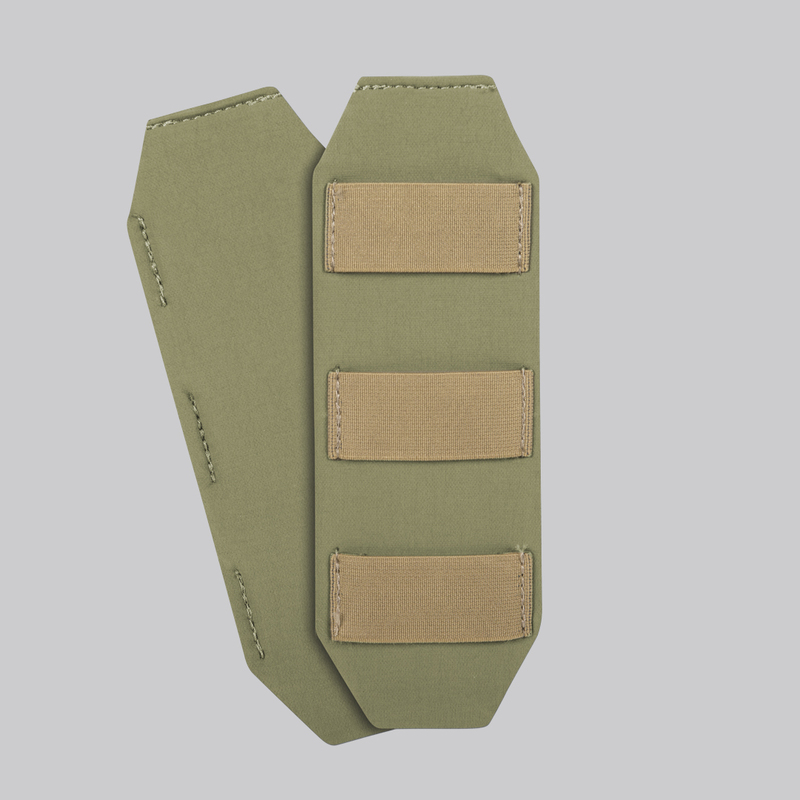 Chest Rig Comfort Pad Set was designed to provide additional comfort and enhance air circulation. It consists of two pads attached directly to the suspenders. The set fits all Direct Action® Chest Rigs. Fits all Direct Action® Chest Rigs.